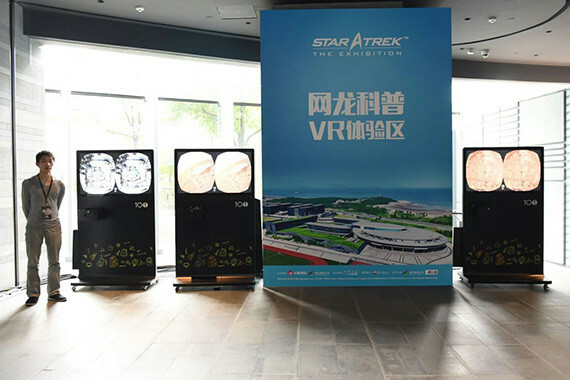 [China] To celebrate the 50th anniversary of Star Trek, the popular American science-fiction television series, Star Trek 50th anniversary exhibition: Journey to the Stars is held at The HUB Performance Center in Shanghai from 1 September to 25 October. 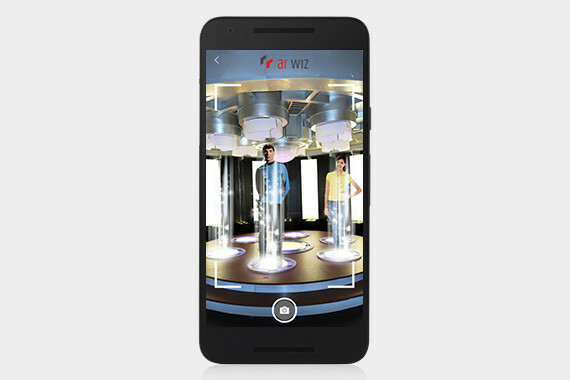 Visitors can now enjoy an interactive AR experience on the Star Trek app powered by ARwiz. 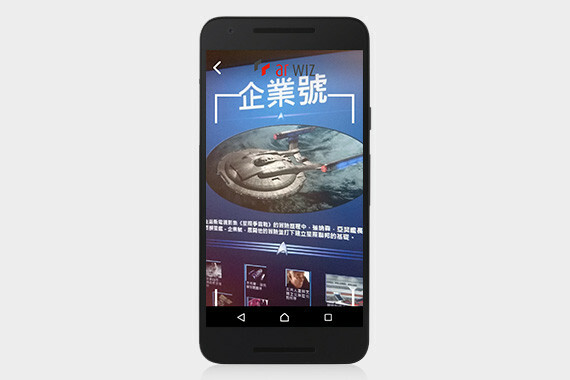 ARwiz, a complete and easy-to-deploy augmented reality (AR) solution that empowers marketers and developers to strengthen user engagement, supports the Star Trek app with its edge-leading AR engine. 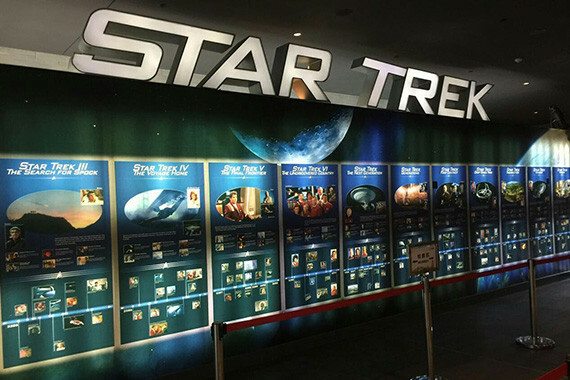 The exhibition offers a glimpse into the production of every Star Trek movie since 1979. 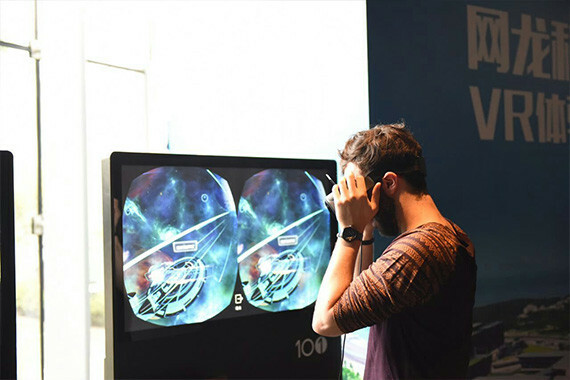 With the Star Trek app, visitors can glance through the screenplays, concept artworks, props, costumes, head figurines and set pieces with spectacular AR effects including audio and videos of the movie characters and classic scenes. Visitors can also take photos with the Enterprise and act as if they are inside the transporter. Do not miss the chance to go back to the 50 glorious and infallible years of Star Trek if you are a big fan of it!